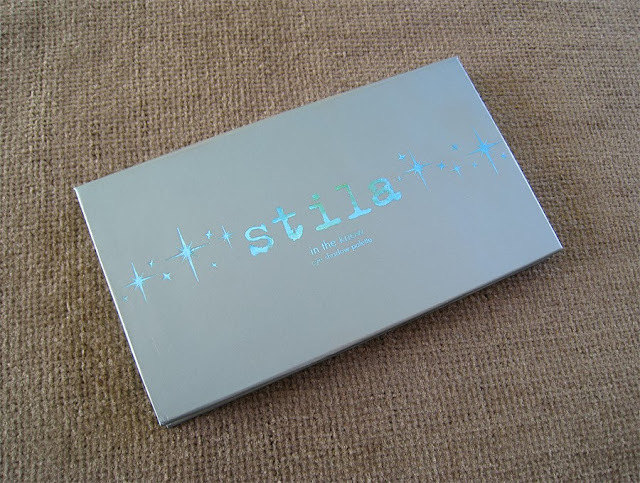 Carousel Coral: Stila "In The Know" Eyeshadow Palette Review. Stila "In The Know" Eyeshadow Palette Review. Hello everyone! I know it's been a few weeks since I wrote a post but now I'm back with a review for an eyeshadow palette that I'm sure that most of you will love it! It's the Stila "In The Know" eyeshadow palette, which contains only matte eyeshadows, yes it's a rare thing to find but there is a premade palette that contains only matte eyeshadows! I got this palette almost a year ago, and to be completely honest with you I haven't used it as much as I would want to, but there are shades in it that I reach for almost every single time I do my make up. 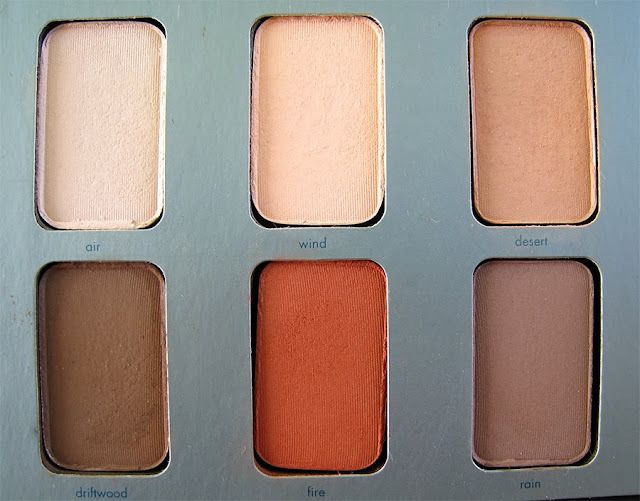 The shades I've used the most from this palette are the warm toned ones, just because the cool ones make me look sick. 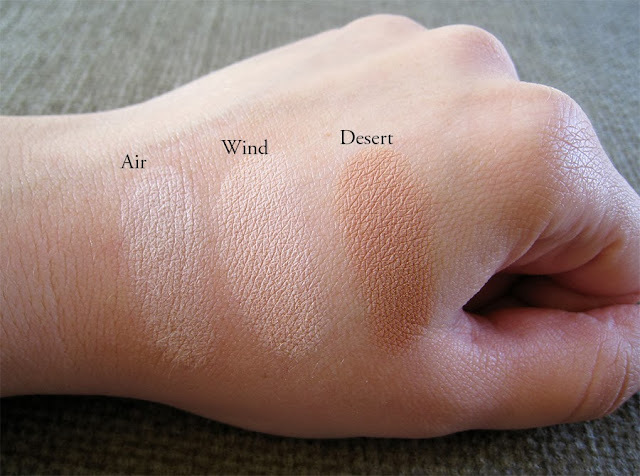 I love using Desert all over my lids, it's a little lighter than the color of my lids and it brightens my eyes a bit, it's a great dupe for Mac's Arena eyeshadow. 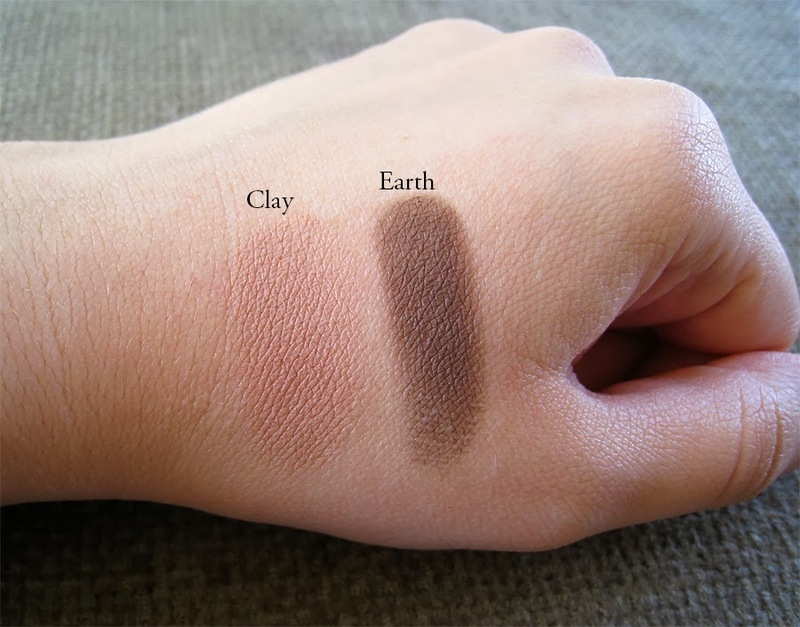 Clay is also a good "all over the lid" eyeshadow, but because it's almost identical to my actual lid color sometimes it doesn't show up at all. Earth and Driftwood are the two browns that I enjoy using the most, sometimes I use Earth as a liner and it works perfectly. Air and Wind are the perfect "browbone" whitish-ivory cream shades and the fact that they're matte it makes them perfect for that job. Fire is a very unique shade I would say to be included in this palette, because it's a dark but bright orange, I've used it a few times on the crease, it creates a warmth to my eyes, and when it's blended with the rest of the warm toned browns like Driftwood and Earth it creates a beautiful "fall" look. Rain and Smoke are the ones that I rarely use just because I don't look good with greys. 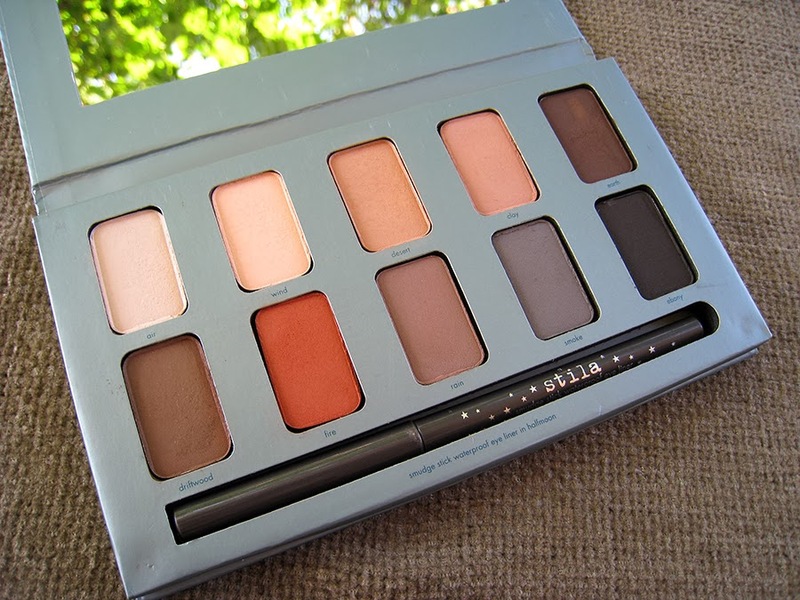 Also in my opinion it would be better if the palette came with a warm toned shade of eyepencil instead of a grey. I really like the packaging of this palette, it's very pretty and girly but practical, it's very lightweight because it's made from cardboard, and it has a magnetic closure. Also it comes with a huge mirror which I find very handy, unlike the Urban Decay's Naked palettes. Stila is not available in Greece, I have to mention that I bought it from Beautybay, now it retails for 30 euros but I got it with a Black Friday discount last year, and since Black Friday is really close keep your eyes open that day for any discounts. 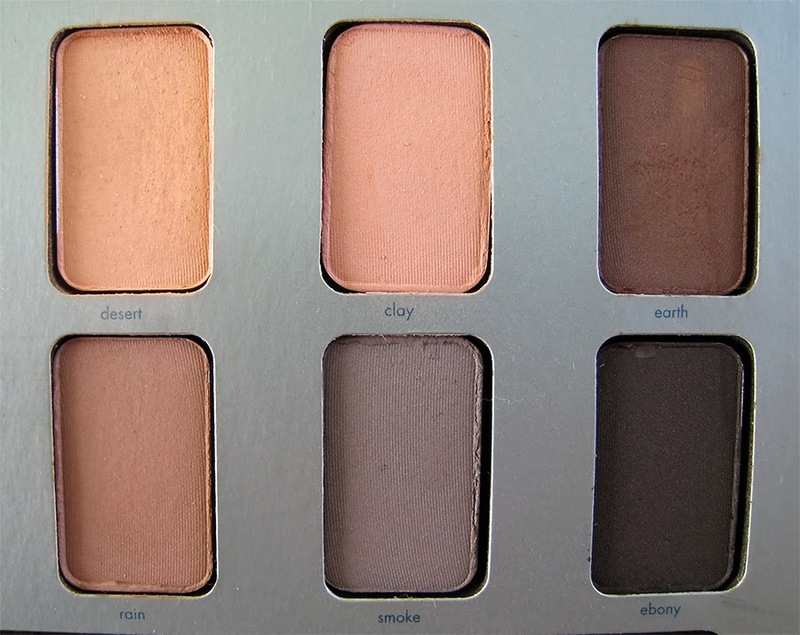 Overall I think that if you love matte eyeshadows, especially neutral ones, this palette is a must have for you. You can create beautiful everyday looks for the school, the office or anywhere you want. You can also mix them with shimmery ones to keep a balance on your eye look. 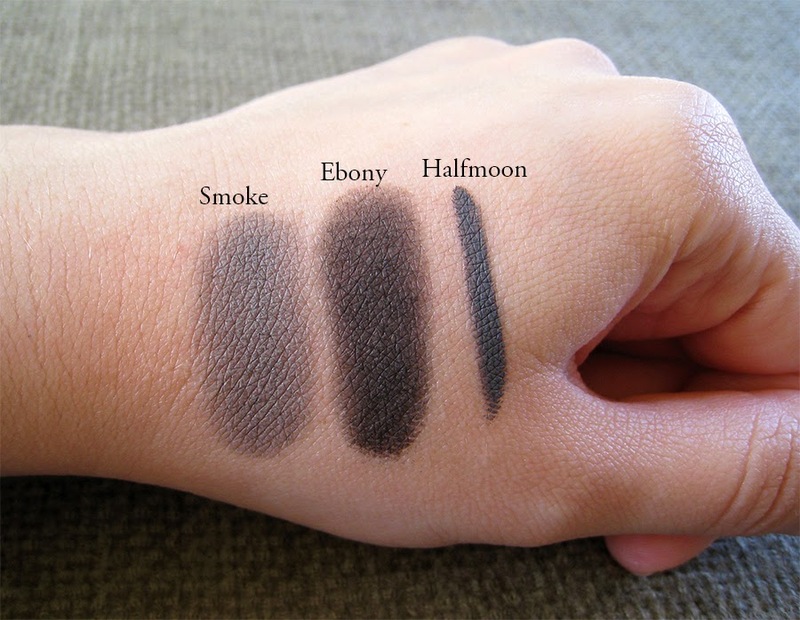 The eyeshadows have an amazing quality, I haven't found such good quality matte eyeshadows at Mac for sure. I highly recommend it. Have you tried the Stila "In The Know" palette before? 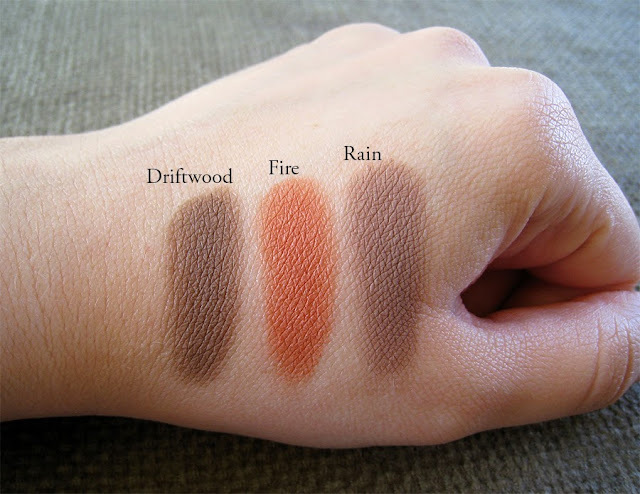 so pigmented *w* nice review! Έχει πολύ ωραία χρώματα, και η απόδοση επίσης τέλεια! Πολύ ωραίο review! Kαλά, είναι υπέροχη, δεν έχω λόγια!! τι ωραία χρώματα και τι ωραία απόδοση!υπέροχη! 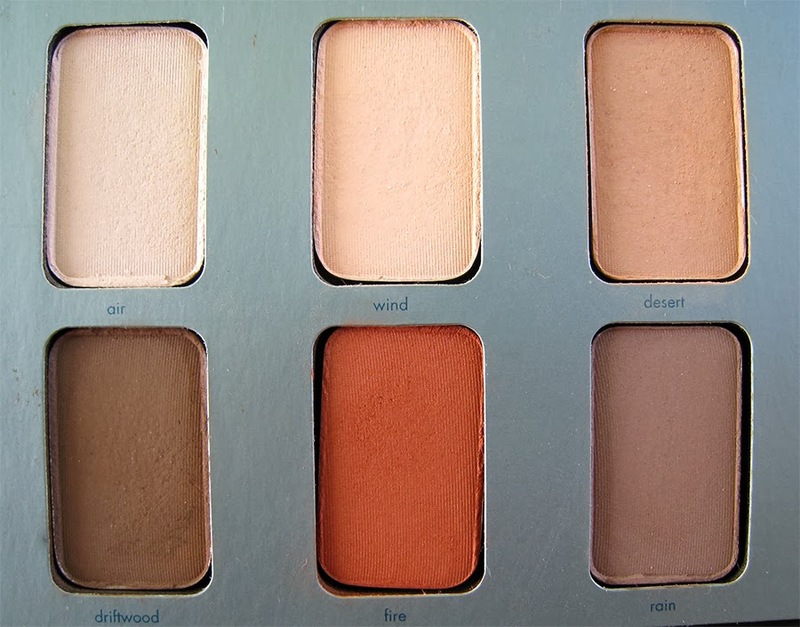 one of the most beautiful palettes i have ever seen with great pigmentation! Ναι πραγματι! Και η In The Light ειναι εξισου υπεροχη, θελω να την παρω καποια στιγμη! Φανταστικά χρώματα! Ότι πρέπει για καθημερινό μακιγιάζ!Με γεια σου! WOW! ΤΗ ΘΕΛΩ!ΤΗ ΘΕΛΩ!ΤΗ ΘΕΛΩ! Πολύ όμορφη και πολύ ευκολοφόρετα χρώματα! Μπήκε στο Wishlist!